The mission of the Parrots for Peace is to empower and enrich the lives of all people, animals, and nature through the message the Parrots for Peace bring to everyone: One Consciousness, One Energy, One Light of Love graces all, and that each of us are inter-connected powerful beings that can create the change that brings peace to Earth. The Parrots for Peace are also known as The Rainforest Ambassadors, The Spokesavians for Nature and Wildlife and as The Nuclear Family for New Energy. The family of Peace Parrots meet many hundreds of people annually for programs on creating peace from the inside out, sharing ideas regarding sustainability practices and in creating a Culture of Peace to respect life fundamentally. Educational programs, put on by the Parrots for Peace and Gloria Waslyn, their steward, leave an indelible memory of fun through a first-hand experience meeting and engaging with the avian missionaries for Peace, Sustainability, Green issues, Recycling, Alternative Energy, Compassionate Communications and respect for all life forms. women and minorities onto boards to assist CEOs to be forward-looking and transform their organizations to attract talent that represented their full stakeholder base and clients, always with an eye toward maximizing profits. She acquired a blue and gold macaw, Ms. Merlin, 19 years ago when the macaw was 3 months old and socialized her as an avian representative speaking for Wildlife and Nature and Mother Earth. Merlin is a Rainforest Ambassador and has met dignitaries at the United Nations to advocate for the voice of nature. When Merlin was a year old she met her soulmate, a six-month-old Mr. Baby, who crossed her path accidentally when they went into a plant store in Cape Cod. Merlin and Baby fell in love, he came home with her, and they now have 3 children. Peace-nik, named in honor of Pete Seeger, is 8; Ara, named by Pete is 6, and Hope is now four weeks old. Together, they appear at many NYC and Hudson Valley/Catskill Park events for social and environmental justice. They advocate for compassionate communication and inner peace radiating outward into action. They are anticipating creating a Parrots for Peace Sanctuary where there will be workshops and opportunities for groups and families to visit and have personal experiences seeing them. This will be a long-term home for the Parrots for Peace to live in the beauty of nature and travel to events and receive visitors for programs on peace communications. 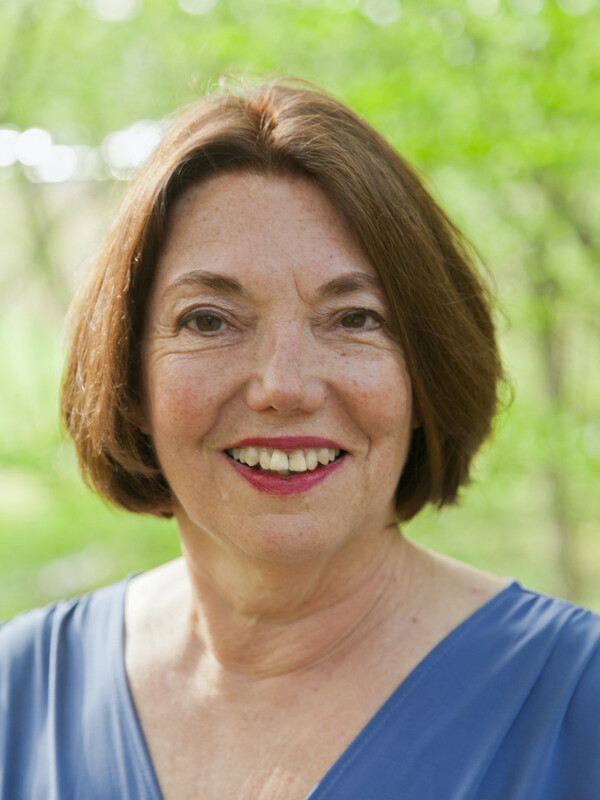 Gloria Waslyn is a former board member of Professional Women Photographers and is currently serving on the boards of The Children’s Home of Kingston and Boughton Place in Highland, home to many events ranging from Sierra Club meetings to psychodrama and the performing arts. Kerry Henderson is a New Zealand born opera singer and entrepreneur. He was a principal baritone at the Sydney Opera House for several years before moving to the USA where he has sung with orchestras and opera companies throughout the country and in Europe. Responding to a call from his community for new playground equipment for local children in the park behind his home in Phoenicia, NY, he staged an opera concert at the foot of the mountains as a fundraiser, which in subsequent years became The Phoenicia International Festival of the Voice . 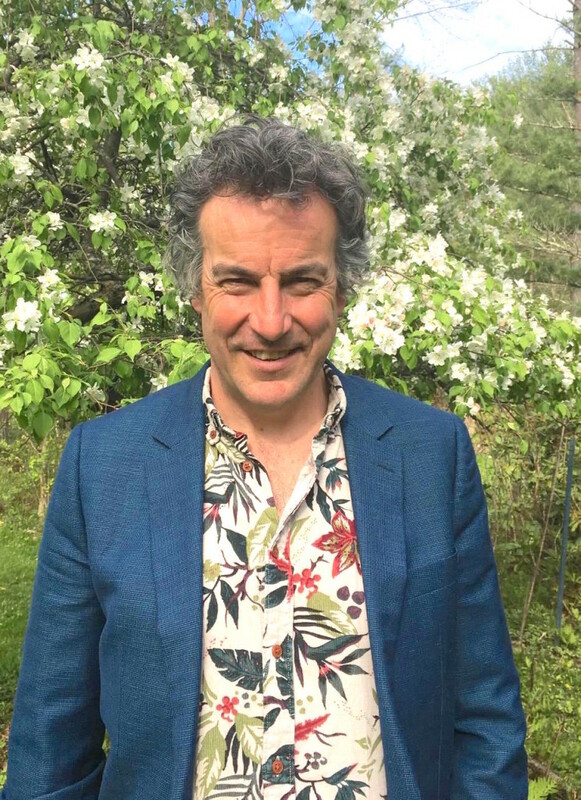 He runs successful arts and culture festivals and owns and operates boutique lodging for film and creative professionals and all those visiting the Catskills and Hudson Valley to enjoy the beauty of the surrounding nature and the unique upstate vibe. Nancy Donskoj has made Kingston her home since 1987 and has been an advocate for the arts and Kingston’s history ever since. She served on the board of the Heritage Area Commission for 12 years and helped produce many events celebrating Kingston’s heritage. 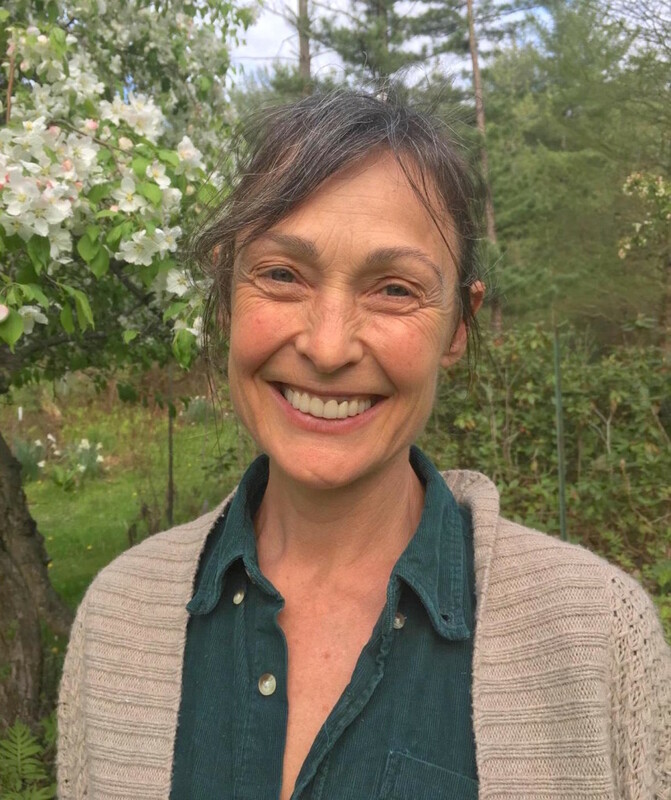 As a gallery owner in Kingston’s Rondout she co-produced the Artist’s Soapbox Derby for 16 years and served on the board of the Arts Society of Kingston for 10 years. 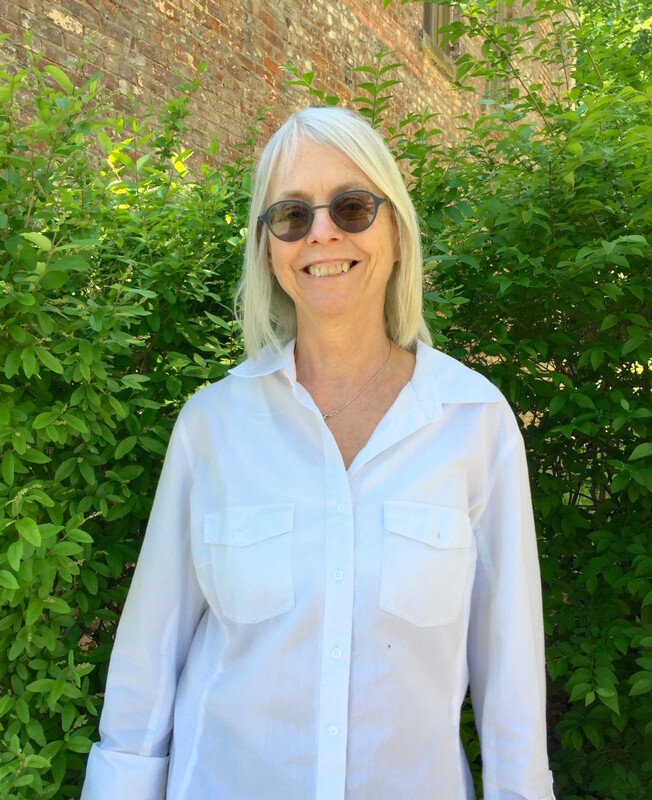 While a board member of ASK, Nancy chaired the gallery committee; produced the Ulster to Ulster Artists Exchange (a program that brought over 25 artists from Ulster, Ireland to Kingston, NY, and back again); and helped produce the first five of the Kingston Biennial Sculpture shows. In 2009 she headed the Arts Committee for the county wide Quadricentennial Celebration which included another artists’ exchange program this time bringing artists from Holland to Ulster County. She was also the co-chair of the Sinterklaas Committee for Kingston NY, a festive holiday tradition that originated in the Netherlands and was first brought to Kingston by Dutch settlers who arrived here over 300 years ago. Raleigh Green has been developing advertising and marketing solutions for 25 years with a focus on brand strategy, creative thinking and web technology. His clients have included Fortune 500 companies, leading non-profits, investment funds, retail, green/sustainability, start-ups, heritage brands, real estate, consumer package goods, professional services, government, and other segments. Professional challenges have included brand re-positioning, logo refreshes, brand extensions and segmentation, new product launches, M & As, spin-offs, B2B, retail and more. 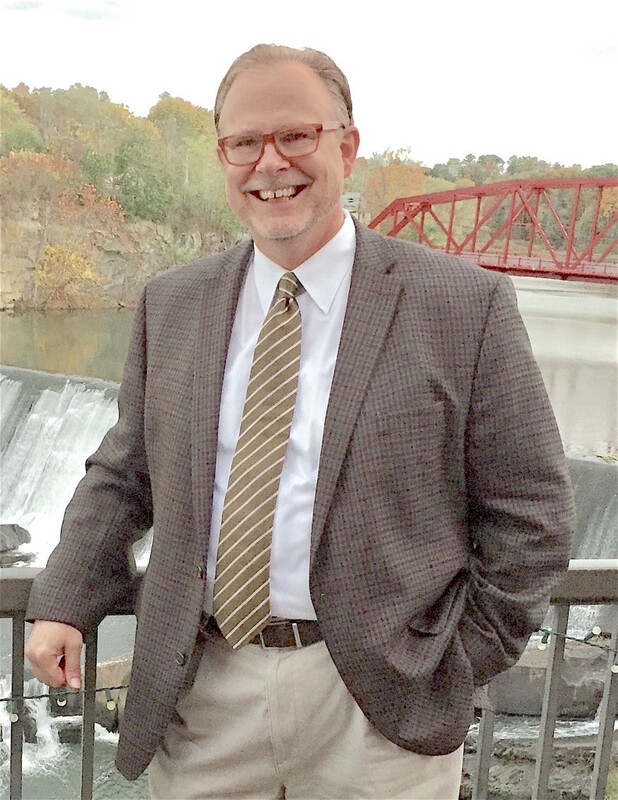 Recent work has focused on marketing and promotions of the Hudson Valley for local governments as well as private businesses and organizations. Raleigh’s approach builds upon his graduate work at Rutgers in anthropology with a focus on contemporary, complex societies. Outside of work, Raleigh enjoys the company of his two dogs, taking walks in the Catskills and along the Hudson River.